Over the years we have completed various new build property in the local area under design & build contracts. We provide a consistent, high quality and reliable service. 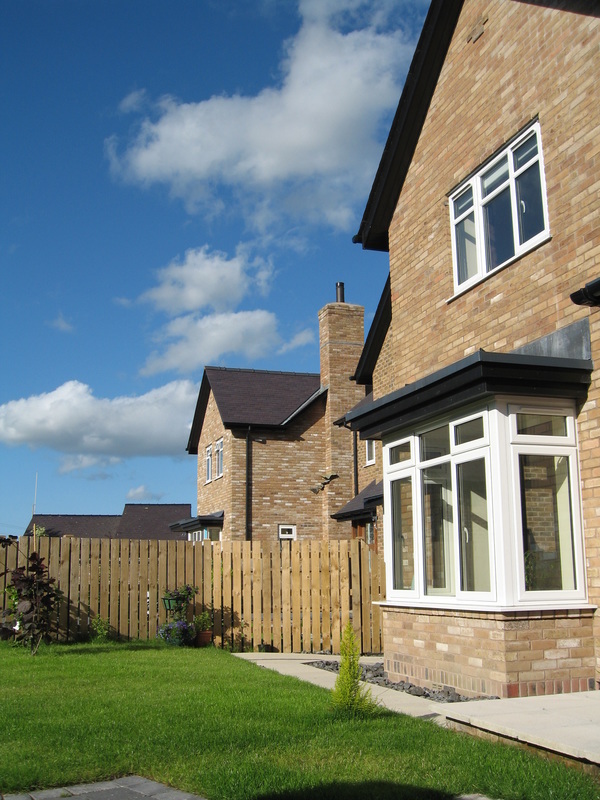 We can also provide the NHBC 10 year guarantee on domestic new build properties if required by our clients.